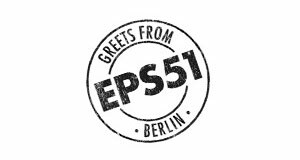 Eps51 is an internationally working design studio covering a wide range of projects, including print, web, brand identity, illustration and photography. 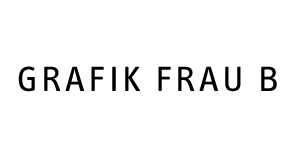 Grafik Frau B is our contact person for graphic and corporate design. Advertising materials, print ads, big campaigns or flyers – each task is processed with the highest level of accuracy and creativity. 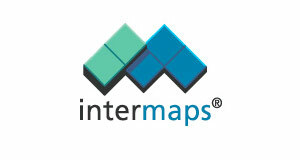 Intermaps® AG is a leading provider for touristic, geographical information systems and produces applications for all browser-based media, TV and smartphones. About 150 customers from the tourism and cable car industries are served, mainly in the alp region. 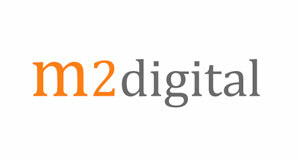 M2Digital specializes in the market of digital media. In addition to internet and marketing consulting, their portfolio includes advertising art, commercialization of addresses and the conceptual design and operation of websites and platforms. 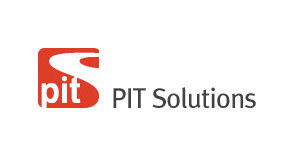 PIT Solutions is an IT service company with registered offices in Switzerland and India. With a 200-strong pool of skilled software engineers is working in this “Software Factory,” they possess the right mix of experience and skills to understand the needs of their clients and provide the right solution. Pit Solutions is the ideal partner for large-scaled and complex web applications or self-contained IT projects. 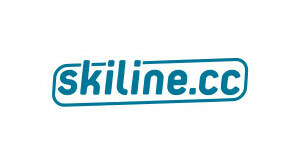 Skiline targets skiiers via the internet and through competitions and other skiing-related attractions. Their goal being to get customers more interested in skiing and the slopes. Skiline users can measure the traveled vertical meters and analyze these for various purposes. Skiline cooperates with more than 100 skiing regions and holds by far the biggest active skiing community. 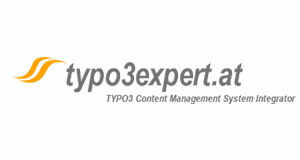 TYPO3 is a free content-management-framework for websites and is based on PHP. In addition to consulting services, TYPO3 experts provide complete development of web-portals. Their main strength is their extensive experience with web-portals for different industries.